Mechanical and electrical Technologies are perhaps the broadest and most diverse of engineering disciplines. Mechanical Technology is a subject of designing and manufacturing from small individual parts and devices to large systems. It also overlaps with electrical engineering, manufacturing engineering, metallurgical engineering, aerospace engineering, chemical engineering, industrial engineering, biomedical engineering, civil engineering, etc. Electrical Technology is subdivided into a wide range of subfields including electronics, computer engineering, power engineering, radio-frequency engineering, control systems, signal processing, telecommunication, instrumentation, etc. Many of these sub-disciplines overlap with other engineering branches, spanning a huge number of specializations such as hardware engineering, power electronics, electromagnetics & waves, microwave engineering, nanotechnology, electrochemistry, renewable energies, mechatronics, electrical materials science, etc. ICMET 2018 is to be held in Vancouver, Canada, July 25-27, 2018. It is an annual conference that aims to foster communication among researchers and practitioners working in a wide variety of scientific areas with a common interest in improving Mechanical and Electrical Technology related techniques. Accepted full papers of ICMET2018 will be published in a special issue of International Journal of Mechanical Engineering and Robotics Research (ISSN: 2278-0149): Recent Progress in Mechanical and Electrical Technology Innovations. The scope of this special issue is to promote research and development in the area of Mechanical and Electrical Technologies. This issue will reflect the recent progress in Mechanical and Electrical Technology innovations around the world and will provide a unique opportunity for the academic and industrial communities to address new challenges, share solutions, and discuss research directions for the future. 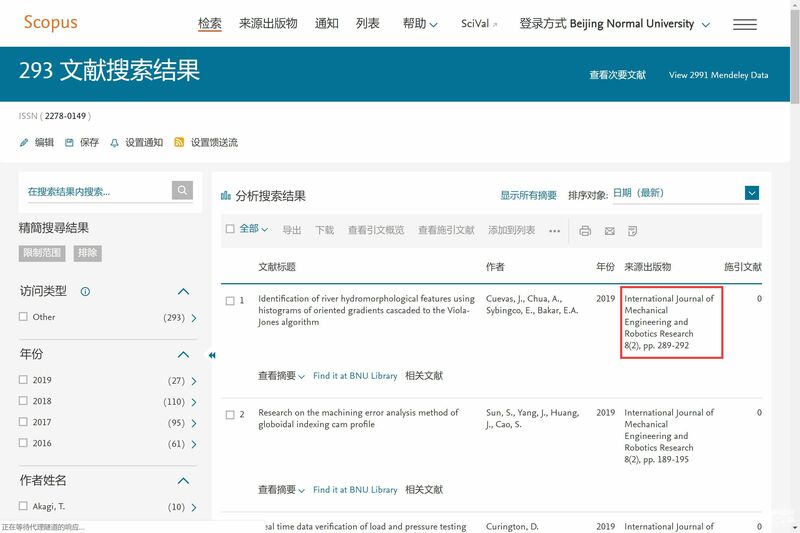 Submissions should be prepared by the journal template, which is available at http://www.icmet.ac.cn/index.html or http://www.ijmerr.com/. Manuscripts should be submitted electronically to EasyChair System; or to the conference via icmet@academic.net. Should you have further questions, please contact the conference secretary Ms. Milley Hu at icmet@academic.net.